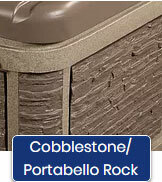 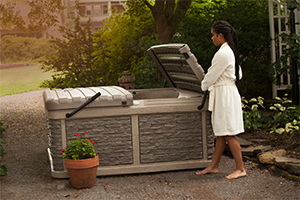 Enjoy style and luxury. 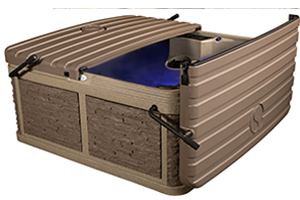 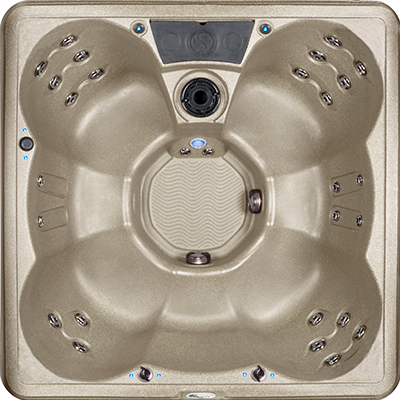 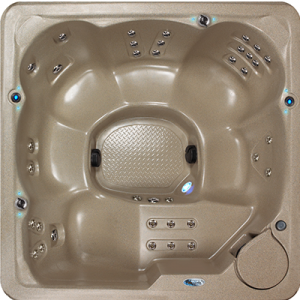 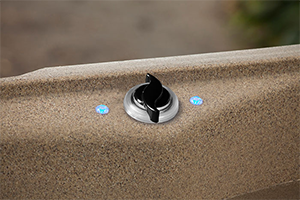 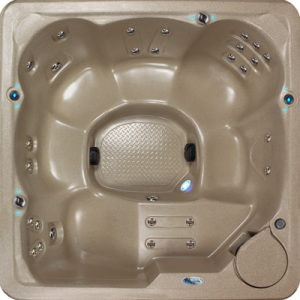 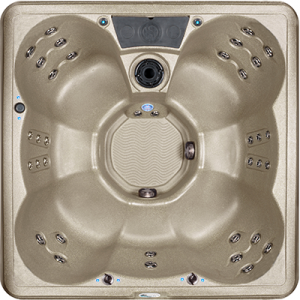 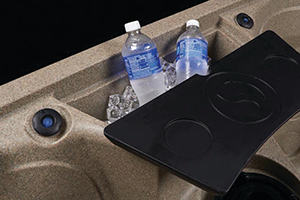 Our Durasport G-2 Diamond 28 model, with seating for up to 6, has all the features that define luxury… captivating LED lighting and LED water columns, 28 two-tone stainless steel jets for a personal hydromassage and a built-in ice bucket. 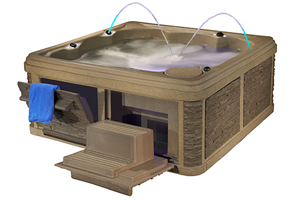 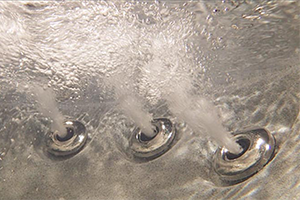 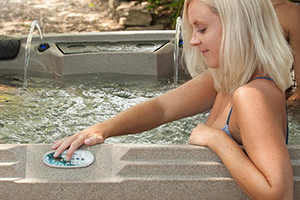 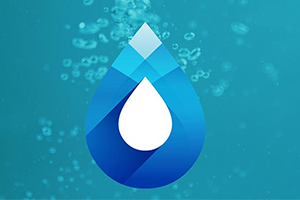 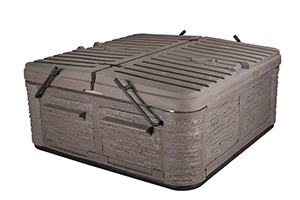 You’ll find it easy to elevate your hydrotherapy enjoyment.